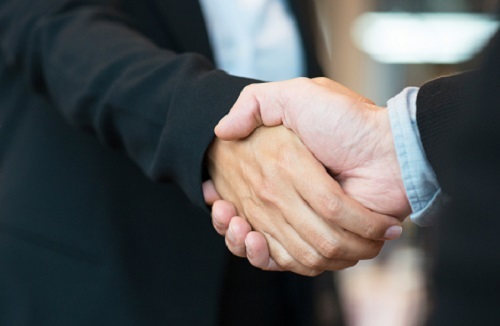 Insurance brokerage and risk management firm Risk Strategies has appointed a new managing director for its recreational and commercial marine division. Scott Stamper has been chosen to serve as managing director of Atlass Insurance Group. As managing director, Stamper will run the day-to-day operations of the division. He will also serve as part of the senior leadership team in Florida under Risk Strategies’ Florida regional leader Scott Popilek. Stamper will be based in Fort Lauderdale and will also oversee Atlass’s offices in Cocoa, FL, and Newport RI.